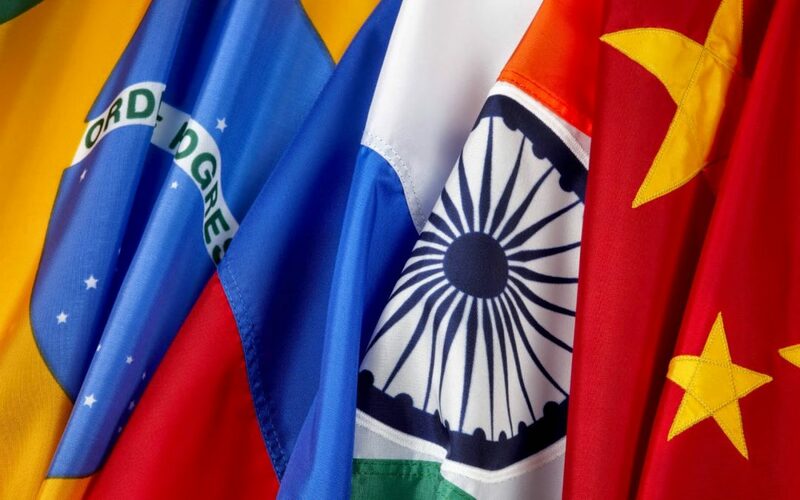 This week BBC Hardtalk’s Stephen Sackur interviews Kaushik Basu, the former chief economist at the World Bank and economics advisor to the Indian government for the latest in the Rising Powers and Interdependent Futures podcast series. Basu discusses the implications of India’s incredible growth, but ballooning inequality. At the top end, salaries are close to those in OECD countries, while the country is still home to more people living in poverty than any other. He talks about the culture of corruption within India, the enduring bureaucratic legacies of British rule and the effects of de-monetisation on society. Next week’s episode will feature former Sergei M. Guriev, a Russian economist, the chief economist at the European Bank for Reconstruction and Development. The series culminates with a feature length documentary, hosted by Stephen Sackur, examining the global trends, recent research findings and future directions for the rising powers. Episodes will be available weekly on the Global Development Institute podcast.